Yum! 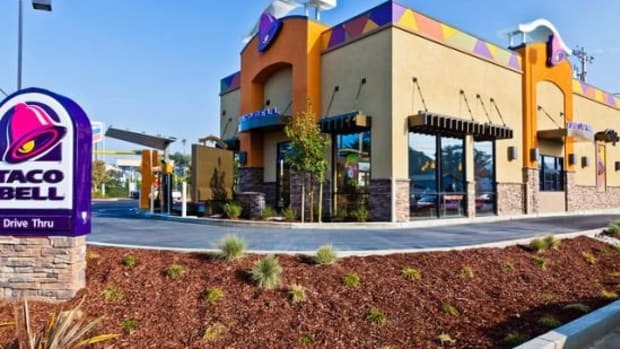 Brands, which owns both Taco Bell and Pizza Hut, says the two fast food chains will be getting a facelift. 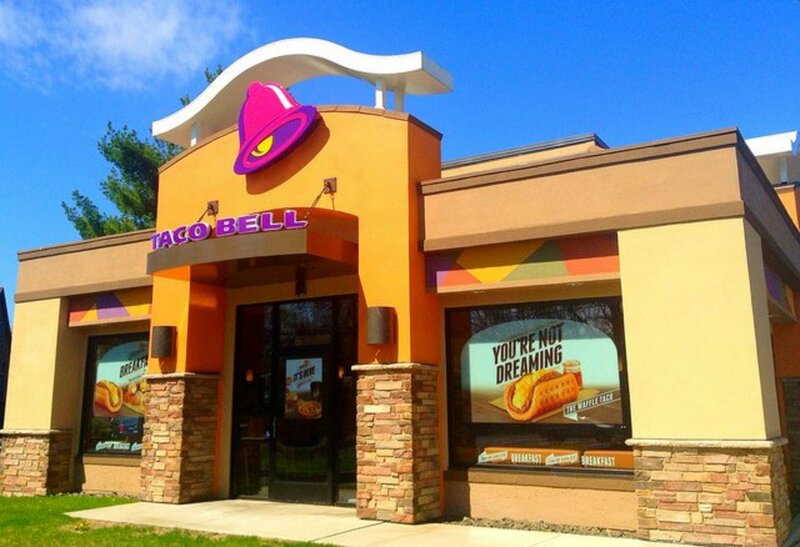 Taco Bell will be removing artificial flavors and colors, high fructose corn syrup, added trans fats, and palm oil from items on its menu by the end of 2015, while Pizza Hut will be removing artificial flavors and colors from its pizzas by July in an effort to revive lagging sales, according to The Street. 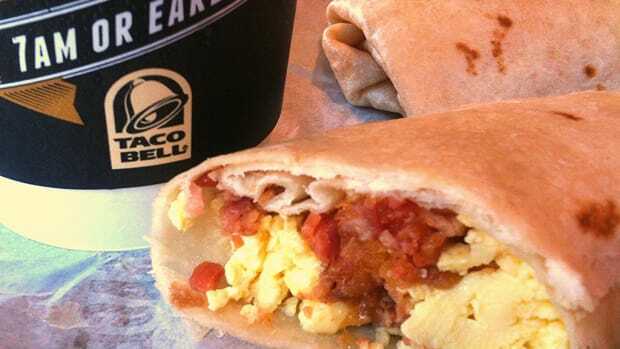 The bold move will impact 95 percent of Taco Bell’s products—but will not include co-branded items like PepsiCo or Doritos-flavored taco shells. By removing Yellow No. 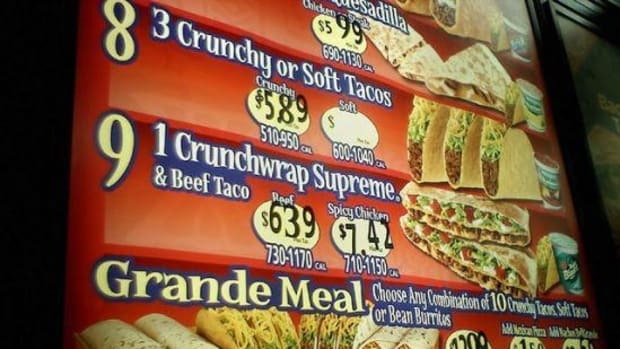 6 from its nacho cheese and Blue No. 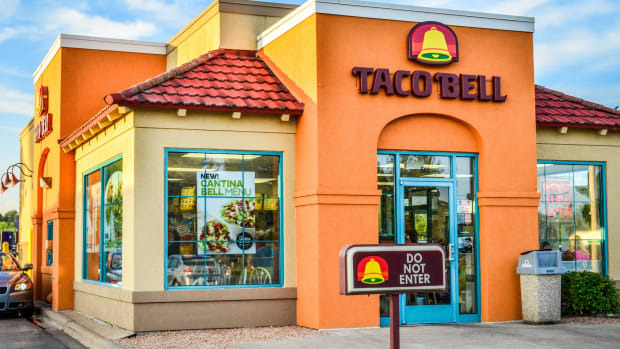 1 from its ranch dressing, for example, the mega taco chain hopes to appease consumers that are looking for more transparency and less complicated ingredients. 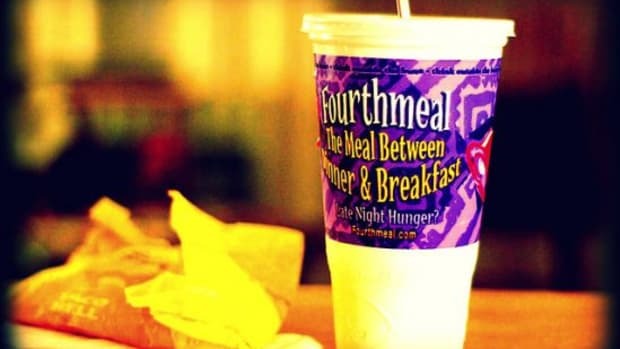 The company said it will remove artificial preservatives where possible by 2017. 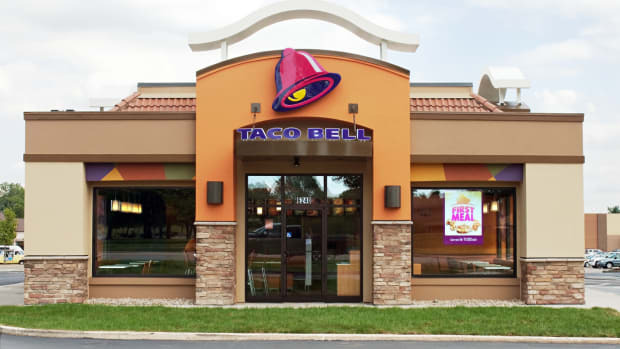 Taco Bell has taken recent steps toward appealing to the modern fast food consumer by removing additives like BHT/BHA and MSG. 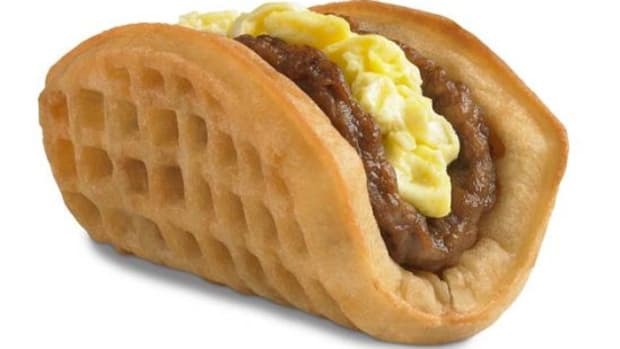 It also removed kids meals from its American stores. 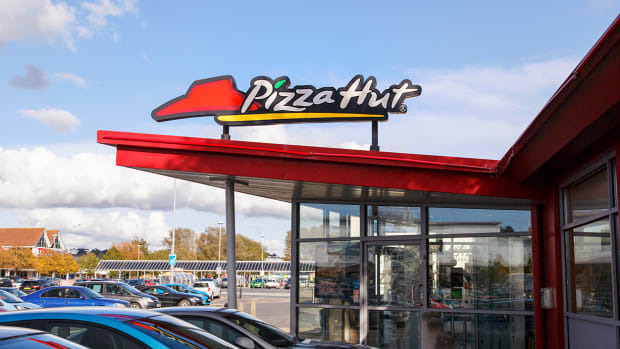 Meanwhile, Pizza Hut said it will reformulate its menu to remove artificial flavors and colors from its nationally available pizzas, and the brand has also removed trans fats and MSG from its menu.